This entry posted on April 23, 2009. Previous: Storage in the Cloud. 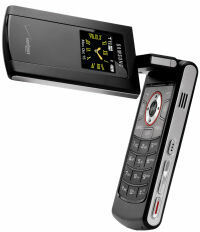 Next: Windows Mobile Touch Smartphones -- Verizon Wireless Samsung Omnia and HTC Touch Pro.